Park City, UT –The U.S. Ski Team on Wednesday named 11 ski jumping and nordic combined athletes to its 2012 FIS Nordic Junior World Ski Championship Team. The Junior Worlds will be held Feb. 19-26 in Erzurum, Turkey. 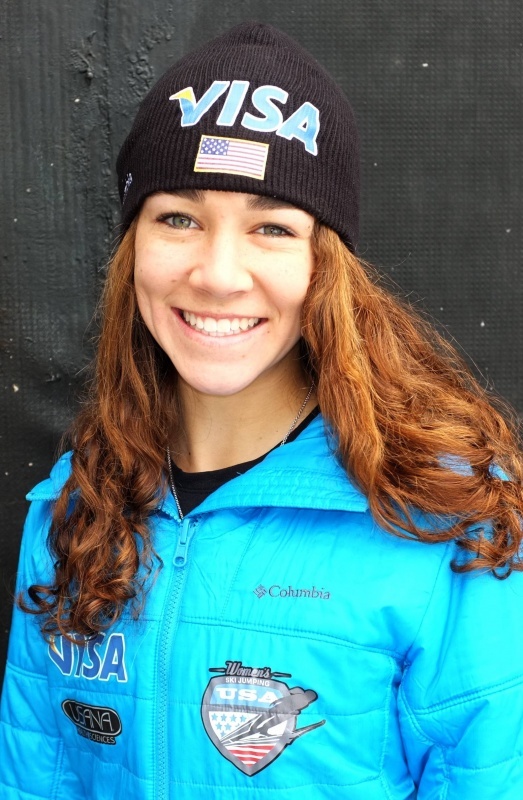 Among the athletes is ski jumper Sarah Hendrickson of Park City, Utah, who comes into Junior Worlds leading the FIS Ski Jumping World Cup with six victories. Hendrickson was bronze medalist at Junior Worlds two years ago and is making her third appearance at the competition, as are her teammates Nita Eglund, of Iron Mountain, Mich., and Nina Lussi, of Lake Placid, N.Y. The women’s jumpers are currently training in Predazzo, Italy and will go to Liberec, Czech Republic for a tuneup competition before traveling to Turkey. On the men’s team, ski jumper Peter Frenette, of Saranac Lake, N.Y. and a 2010 Olympian, was top American in 27th last year at Junior Worlds and 12th in 2010. He is making his third appearance and recently placed eighth in a Continental Cup in Iron Mountain. Teammate Christian Friberg, of Roseville, Minn., had an impressive 18th in his first Continental Cup earlier in February in Predazzo and will participate in his second Junior Worlds. Park City ski jumper Will Rhoads was a part of the inaugural Youth Olympic Games Team in January, and it will be the third Junior Worlds appearance for Brian Wallace, of Woodbury, Minn. Adam Loomis, of Eau Claire, Wisc., and Aspen, Colo.’s Michael Ward each finished in the top 15 in a Continental Cup competition held in Erzurum in January. Ward and Cliff Field are making their third Junior Worlds appearance, and it’s the second for Erik Lynch. All three are from Steamboat Springs, Colo.
Erzurum is located in Eastern Turkey at relatively high elevation. It was the host for the World University Games in 2011. The competition schedule for the Junior Worlds in Erzurum is shown below.